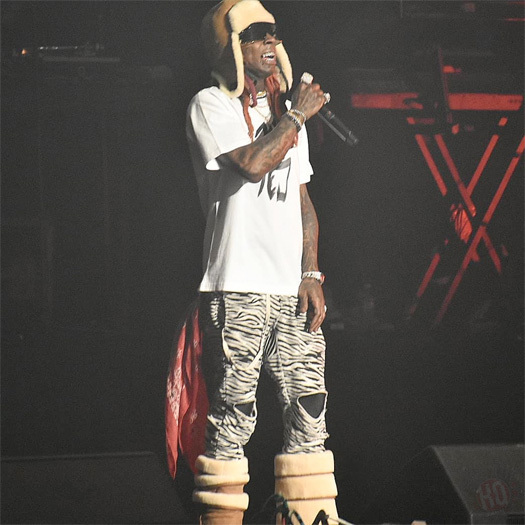 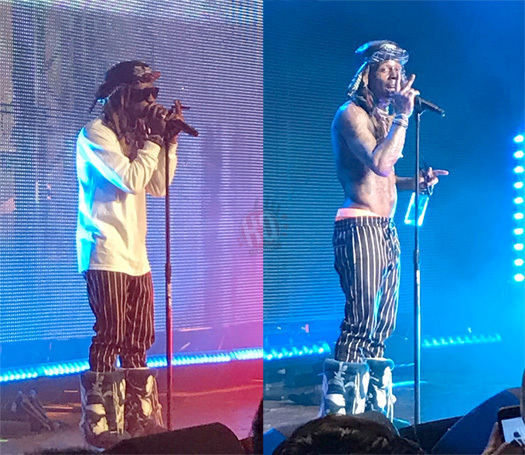 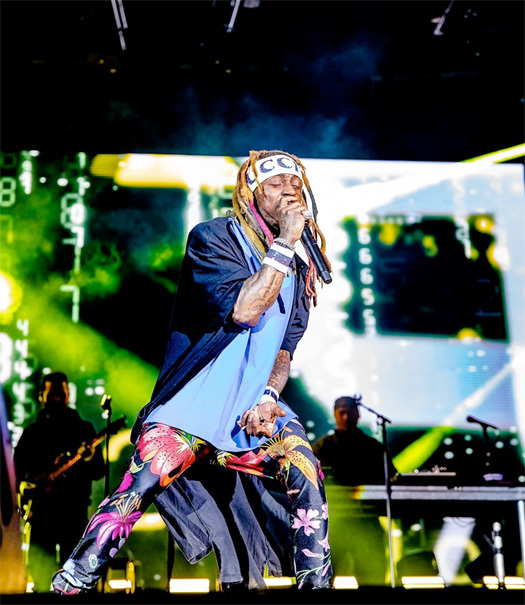 Just after Christmas on December 27th, Lil Wayne headlined 97.9 WJLB radio station’s “Big Show 2018” at Little Caesars Arena in Detroit, Michigan. 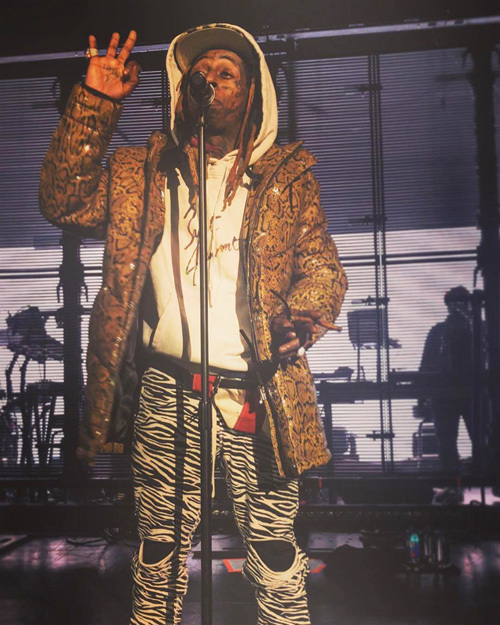 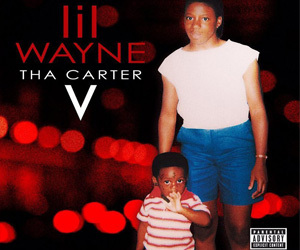 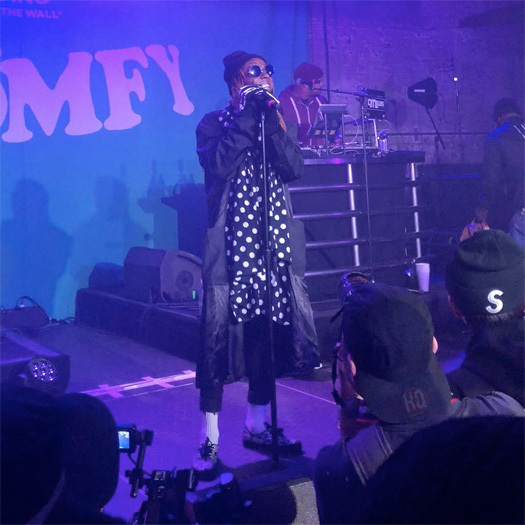 During the concert, Weezy performed numerous of his hit songs live, such as “John“, “Got Money“, “Go DJ“, “Lollipop“, “Mrs. 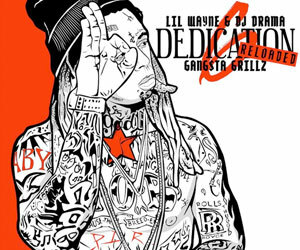 Officer“, “Steady Mobbin’“, and plenty more. 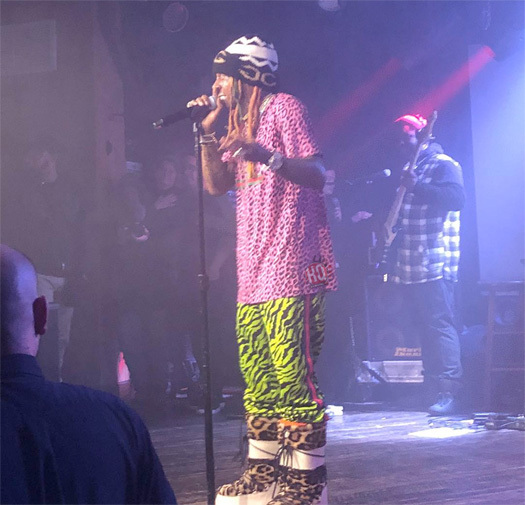 You can check out some footage of Tunechi‘s live performance in Detroit in the clips after the jump below!